Depending on your waste type, volume and facility layout a compactor may be a cost saving solution to costly waste hauling charges. Compactors are an excellent solution for large volumes of Dry, Wet or Bulky Waste. There are a number of advantages to owning or renting a compactor. 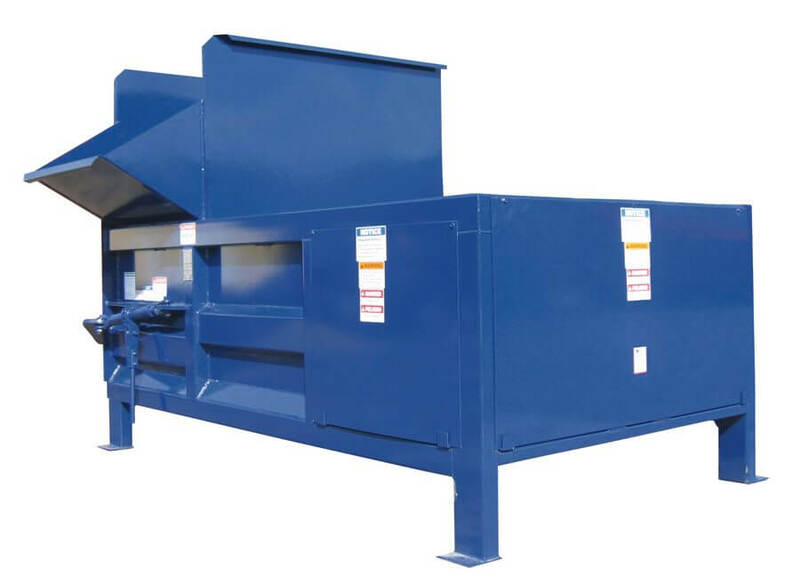 These machines reduce the volume of waste by compressing waste materials into a steel collection container substantially reducing hauling costs. Ask us about equipment exchange options when renting or purchasing a new or reconditioned compactor! Regardless of your industry or application National Equipment Solutions (NES) can custom design a complete system solution for your specific Dry, Wet or Bulky Waste Stream. We offer custom manufacturing, custom steel option fabrication and the service team to address your needs after the sale. Considering compaction for your facility? Call our experienced sales team to custom design a compactor solution today at (610) 640-9200 so that we can discuss the many options and sizes available in new and reconditioned compactors from NES.